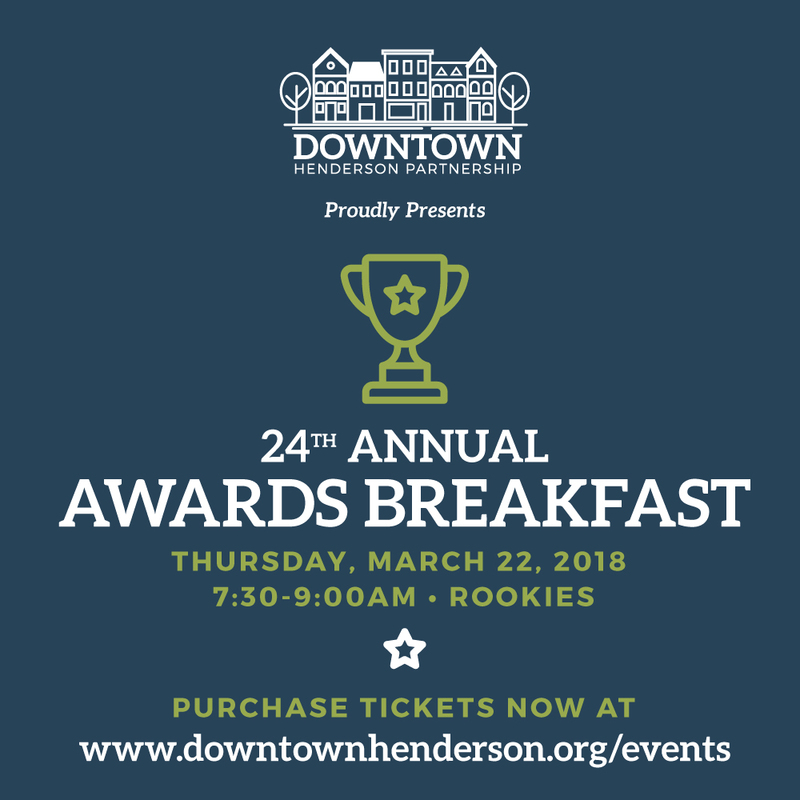 The Downtown Henderson Partnership is now accepting nominations for its annual awards to be presented at the 24th Annual Awards Breakfast on March 22, 2018. Beginning at 7:30 and lasting until 9 a.m. at Rookies Banquet Center, attendees will enjoy a keynote address by Missy Vanderpool (Association Executive for Henderson Audubon Board of Realtors) Abby Dixon (Executive Director, Henderson County Tourist Commission) and Brad Staton (Henderson City Commissioner). They have all played key roles in creating downtown Henderson’s new pocket park, The Perch. They will be presenting this history of the project and how the park will transform a public space into a vibrant community place. 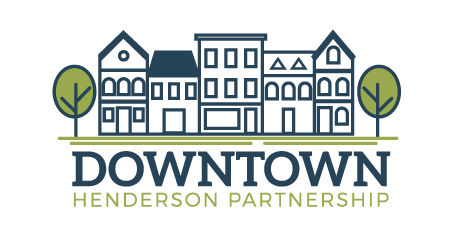 Award nominations are due to the Downtown Henderson Partnership by Monday, March 5. Individual tickets are available for $15 each and corporate table sponsorships are available for $500 each. Reservations are required and can be made by contacting the Downtown Henderson Partnership at 270-827-1600.